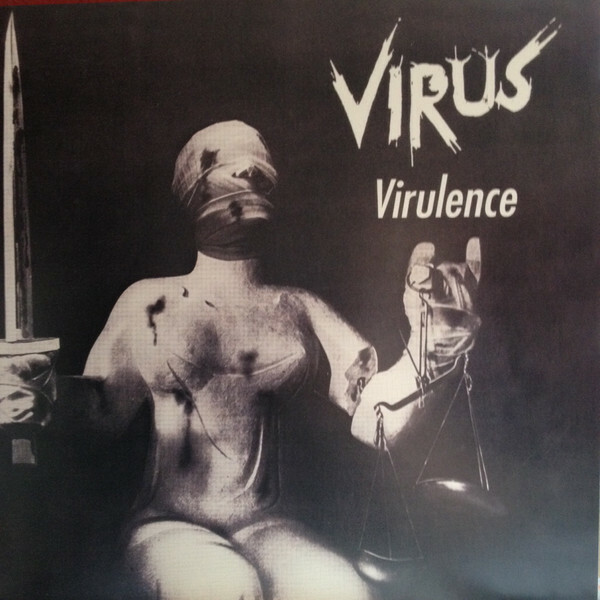 VIRUS „Virulence“ 11,00 EUR / 45zł (clear) (Urinal Vinyl+Vomito Punk Rock+Global Resistance) One time pressing of this 2011 CD only album, now on vinyl for the first time. West Country anarchists with their own unique sound, still gigging and playing, still releasing stuff, more available from this site as well! 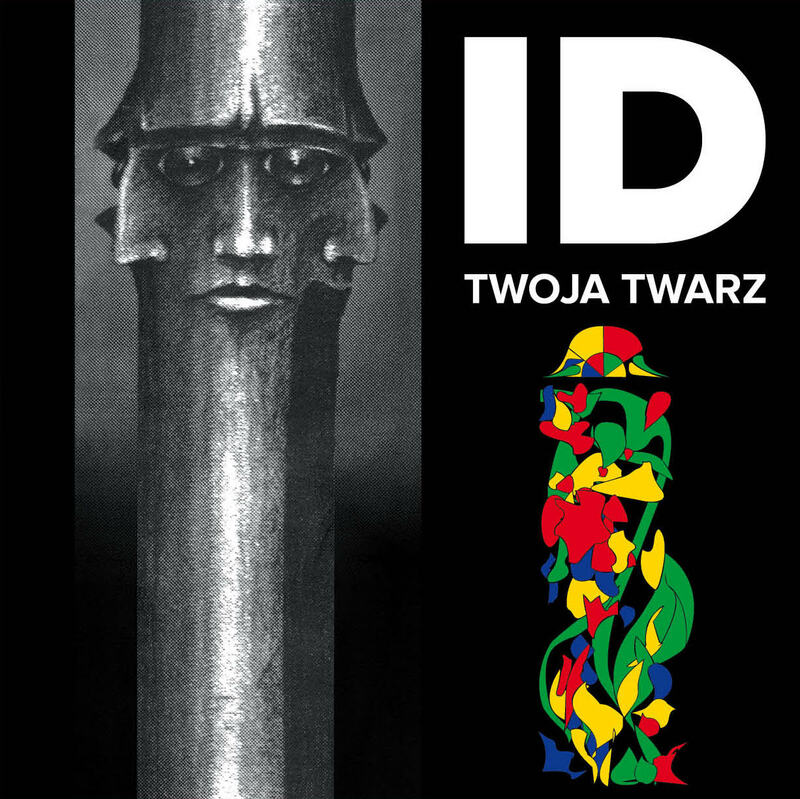 Comes on a choice of orange, green or clear vinyl, all limited to only 100 copies each, and with lyric insert.